In other news, I have had a lovely weekend up in Manchester. Leon was particularly fond of this train, where by “particularly fond of” I mean “refused to get off until it stopped running for the day”. After that there were ducks, and vegan curry; an excellent day all round. This week: lots of writing to be done. Story to edit for another forthcoming anthology; novel to work on; Linux Voice article to finish. I wrote a piece on applying Holmgren’s 12 Principles of Permaculture to parenting for the current issue of Juno, now out online and in shops. 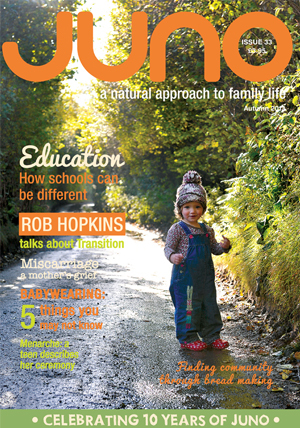 Other things in this issue include an interview with Shelia Kitzinger; an extended feature on home education; Sarah Ockwell-Smith discussing bed-sharing myths; Talking Point on organic cotton; a mum sharing her positive experience of elimination communication; ideas for free outdoor activities for Spring; eco-holiday recommendations; encouragement to become a Flexitarian and simple gardening inspiration. I’ve just finished my copy and thoroughly enjoyed it; it’s all worth a read. Over on writer Gregory L. Norris’ blog, a few of the writers in the anthology (including me) have shared a little snippet of what’s behind their stories. I am looking forward to receiving my own copy soon and getting to read the other stories. Slightly belatedly, I have a story, “A Dangerous Magic”, in Silver Blade issue 20. 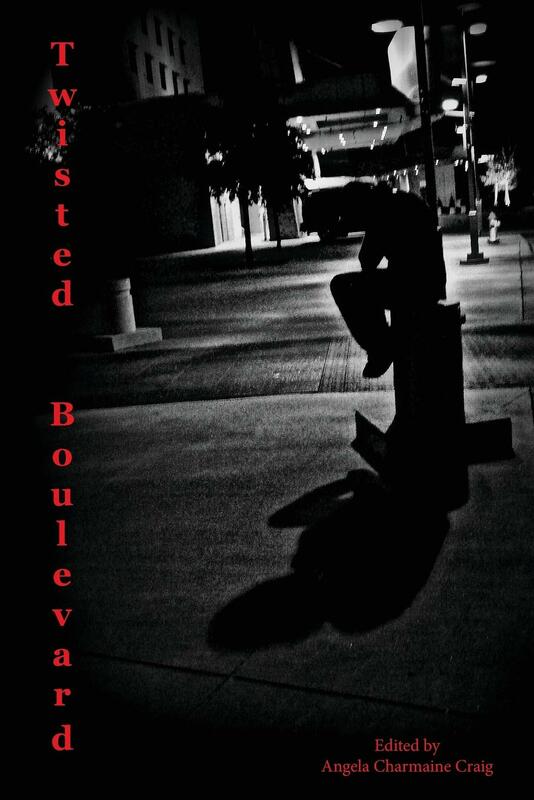 I also have a story, “Blocking”, forthcoming in Strange Bedfellows from Bundoran Press. That won’t be out until April 2014 but I am greatly looking forward to it. 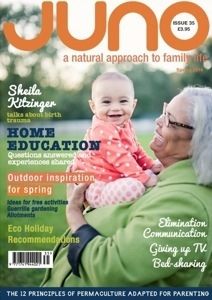 In non-garden-related news, I have an article on equal parenting in the current issue of natural parenting/family magazine JUNO. Which is a good read all round (the magazine, not specifically my article, though I am very pleased with that too). Available from their online shop, in some newsagents, and as a digital edition from Exact Editions. Since I last wrote about writing and parenting, a few weeks ago, I’ve been experimenting with ways of writing fiction during my child-care days. I’ve written a few more bits and pieces on my phone (thumb-typing is slow) using Epistle, which has worked a little but I still find it hard to do more than notes or a handful of sentences. Then the other weekend I bought myself a nice hardback notebook which opens to stay flat (I love my Moleskine, but I can’t use it it one-handed as it won’t stay flat). Since then I’ve written about half of a short story, balancing the notebook on my knee, with L asleep in my lap. The other half I’ve written partly on the phone, and partly on the laptop like a normal person (i.e. when not actively baby-wrangling). Editing still needs to be done on the laptop, although I can think about it whilst baby-wrangling. I also did some sketching of maps on a borrowed portable easel, while Leon sat on my lap, watched, and then tried to steal the pens. Possibly I might use crayon if I do that again, although the sofa did survive unstained. That was fun, entertained L (always useful! ), and was more productive than I anticipated for the story itself. There’s something about writing by hand that allows me to sneak up on myself. I’m not really writing, I can tell myself, I’m just making notes. I’ll have to type them up later anyway so I don’t have to get it right first time. It allows me the mental freedom to scribble things down (and it is scribble; my handwriting suffers dreadfully from the angle even when using a fountain pen) without getting paralysed by the idea that I am Sitting Down To Write. Writing in multiple different places does have its drawbacks. I have to type up the handwritten notes anyway, so I’m working over that twice; but then that can be seen as an advantage. I’ve occasionally found myself writing the same bit twice, or writing scenes that need something else between them to tie them together. On the other hand, that can help me to keep it all active in my head, as I remind myself of what I’ve written where, and what’s still missing. And having two takes of a single scene isn’t such a bad thing either. I’ll keep experimenting. And I have a short story to finish. I have a story in issue 3 of the Journal of Unlikely Entomology. It’s called Skitterings in Corners, and it has bugs in it. @katyha (also to be found at Fausterella) linked to this post about managing parenthood and writing, which left me considering my own experiences. Two months into parenthood, I confess that I’m finding it challenging. In theory, Leon takes regular naps and I could write a little then. In practice, currently he’s napping in 45 min stretches, which gives me about 5 windows in the day, two of which are used for dog walks & one for lunch. That remaining hour and a half would be of more use if I were more disciplined, for sure, but after 90 min of feeding / nappy change / entertain / feed, my inclination is to take a deep breath, make a cup of tea, maybe check my email and Twitter… and then the baby is awake again. Damn. Editing fiction while feeding is definitely a non-starter. For that, and to be honest for much of the rest of my fiction writing, I have to use the time when Leon’s dad is on duty. That too comes in 45-60min bursts. Editing blogs I can do while Leon sleeps (this post was finished on the iPad with Leon sleeping in the sling on my chest). I’ve made myself curious now about the difference in my brain between blog writing and fiction writing, and may contemplate this further in the future. Having said all of that, since Leon was born 10.5 weeks ago I have managed to pitch and write a story for the anthology ‘Faction Paradox: Burning With Optimism’s Flames’ (out later this year), so obviously something is happening. I’ve also kept up, for the last week, a a one sentence daily goal inspired by this post from Léan on something else I’m working on. In fact it’s almost always more than a single sentence; but I think the main advantage is that it keeps the project stewing in my back-brain. I’m told it gets worse when you have a toddler; although if Leon ha a phase where he has a nap on his own rather than in a sling, it may get a bit easier first (can but hope!). Hopefully by then I’ll have developed the increased discipline the writers at that first link talk about. If anyone reading has suggestions on how one can make the most of shortish slots of time when knackered and desperate for a break, do please share. I have a story in the forthcoming Tales of the City anthology, edited by Philip Purser-Hallard. It’s due out in June, and can be pre-ordered at Obverse Books. There will also be an ebook version, but that can’t be pre-ordered. I’ve seen the full draft version, and the stories are all fabulous. For a taster of them, check out Phil’s blog for Trailers of the City 1 (Blair Bidmead), 2 (Elizabeth Evershed), 3 (me! ), and 4 (Helen Angove).